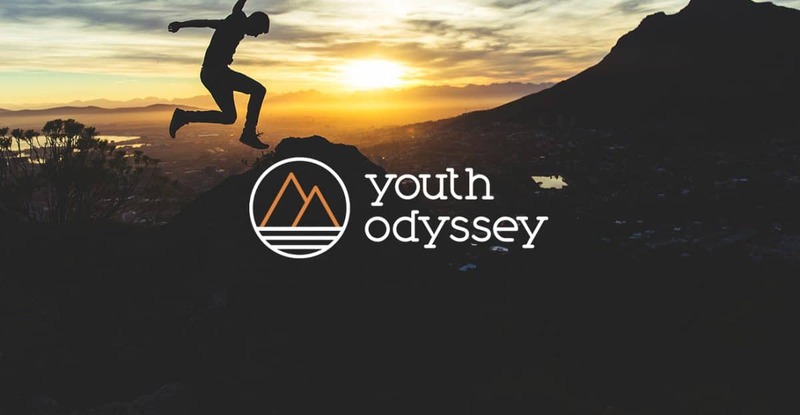 Youth Odyssey is an amazing organization that does so much for the youth of our community. We were approached to do a complete re-brand which also included a new website. 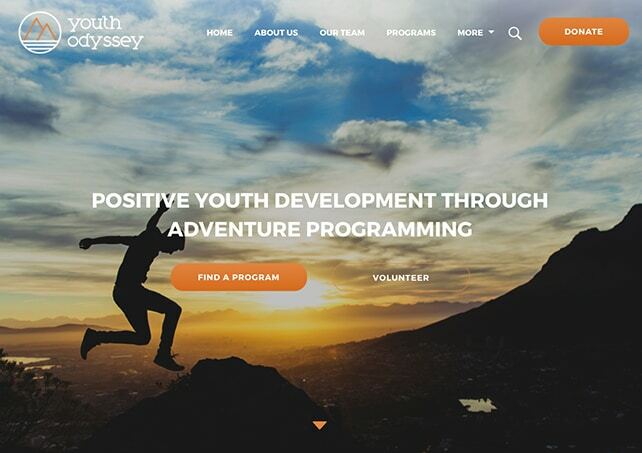 They are known for creating great youth adventure programs that build positivity. Explore the project below, then visit the site here. Adventure was a key component in their new brand development. 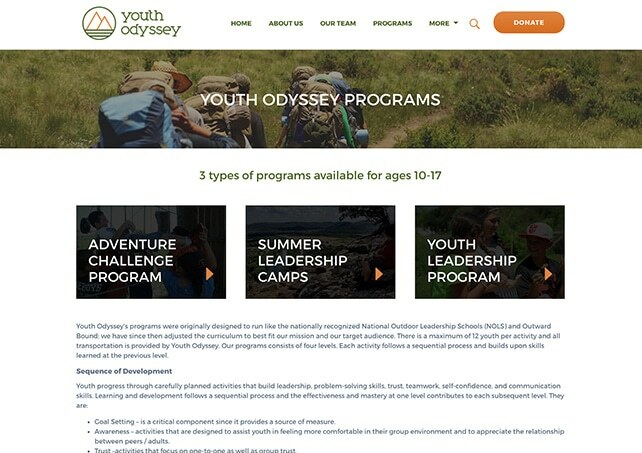 We wanted to create imagery that supported all the activities and adventures that Youth Odyssey is known for.